TAVEUNI AND AND NEARBY SMALLER ISLANDS, KADAVU AND NEARBY SMALLER ISLANDS. A trough of low pressure just to the west of Fiji is expected to gradually move over the group tomorrow night. Associated cloud and showers affect the country. YASAWA AND MAMANUCA GROUP, KADAVU AND NEARBY SMALLER ISLANDS. LOCALISED HEAVY RAIN, MAY LEAD TO FLASH FLOODING IN THESE AREAS. 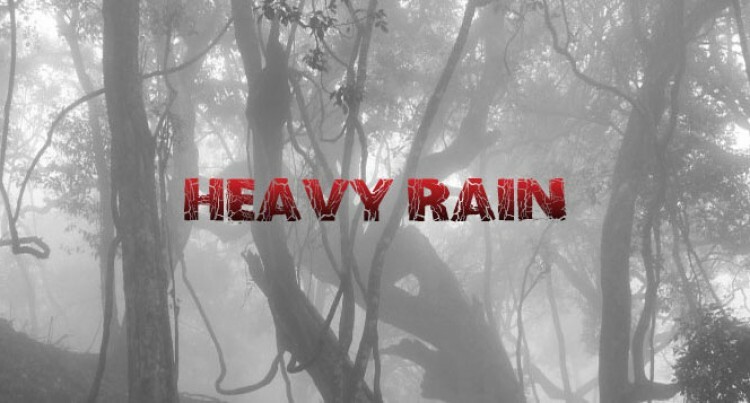 THE NEXT SPECIAL WEATHER BULLETIN ON HEAVY RAIN WILL BE ISSUED AROUND 1.00 AM TONIGHT.